TeamSpeedMerchant.com, High Performance R/C Cars and Accessories! 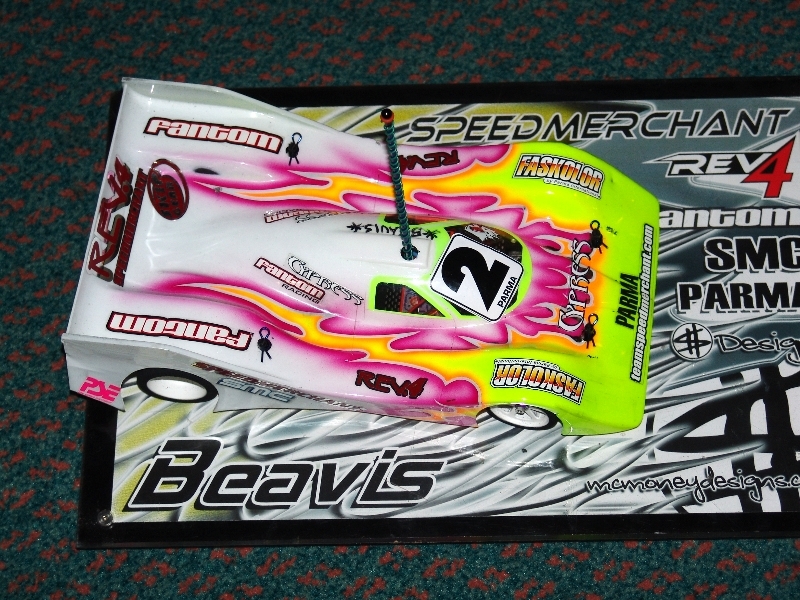 This great looking Rev.4 belongs to Justin"Beavis"Johnson. and is always one of the "fast guys" at the track.